In this video series you will learn how to make your site look as nice as the demo skins you see on the DNNStore. 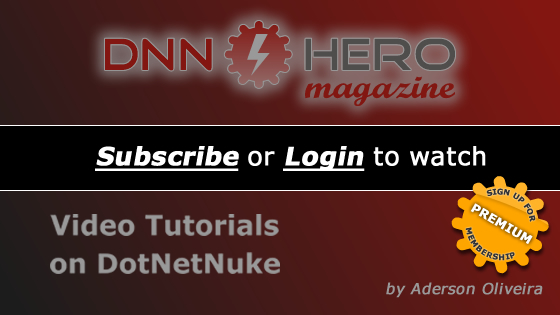 We will explore how to use the page template feature of DNN to bring the demo content from the skin to your DNN site. You will also learn what a "Short Code" is and how to use that to make your site look awesome! This is part 3 of 6.